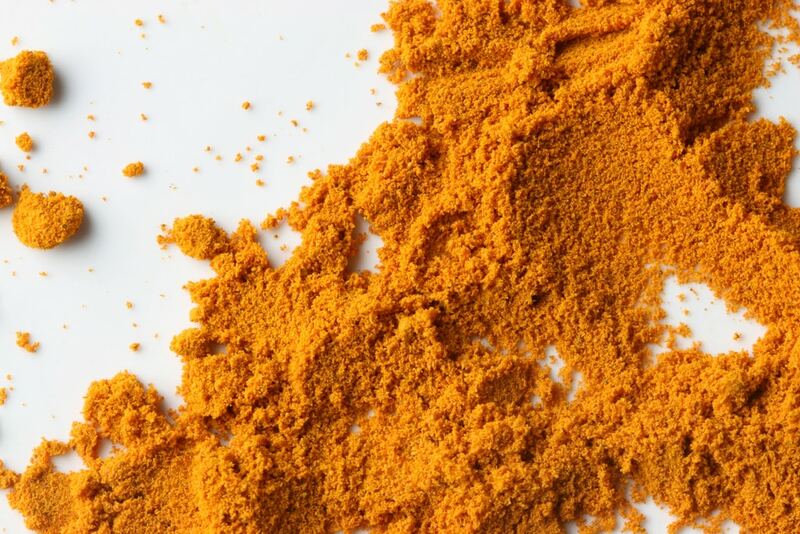 There is a growing body of research that shows the numerous medical benefits of curcumin. Curcumin has been used to treat a number of medical conditions for many years and has demonstrated its efficacy as an anti-inflammatory agent that provides a number of benefits. Curcumin has been shown effective in the treatment of various conditions such as skin, lung, breast, colon, and stomach cancers, inflammatory bowel disease, Alzheimer’s, and rheumatoid arthritis. Natural plant-based remedies have always been a staple in medical treatments worldwide and continue to be used due to their proven ability to improve chronic conditions. It has been shown that over 1 out of 3 Americans use some sort of natural product or supplement to improve their health. Curcumin has always been known for its anti-inflammatory properties. Until the advent of DMARDs in the 1990s, RA was considered a debilitating and life-altering disease. Due to the safety of curcumin in comparison to pharmaceutical anti-inflammatories, it has proven to be a worthwhile treatment in the fight against RA. The effects of curcumin are comparable to many NSAIDs on the market due to its anti-rheumatic effect. Widely prevalent in Western society, atherosclerosis is responsible for many health complications for a vast number of people. The use of curcumin has been shown to lower lipid profiles and LDL serum levels. One study found that 500mg of curcumin increased the levels of good cholesterol while decreasing bad cholesterol in the blood. Curcumin has been shown to play a role in the prevention of pathogenesis for some types of psychiatric conditions. Curcumin reduces the plaque burden in the brain, which can slow the progression of early Alzheimer’s disease. A promising study is currently examining the efficacy of curcumin as it relates to the treatment of Alzheimer’s dementia. Perhaps the most exciting aspect of curcumin research is the promising treatment towards specific malignancies. 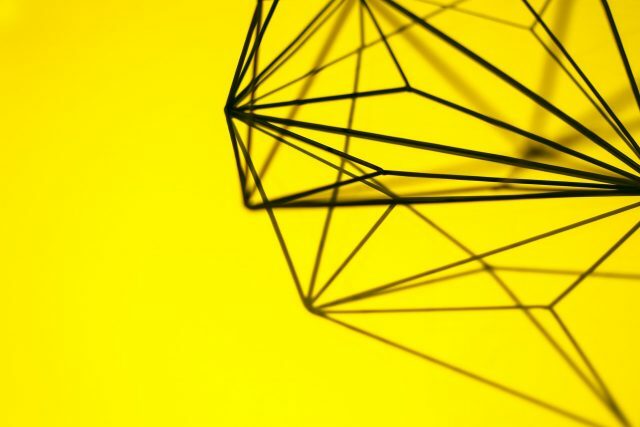 Either by its own properties or by augmenting existing cancer treatments, curcumin has been shown in animal and human studies for the treatment of pancreatic, breast, prostate, skin, lung, and colon cancer. Curcumin has been shown to demonstrate therapeutic effects in patients suffering from IBD (inflammatory bowel disease). 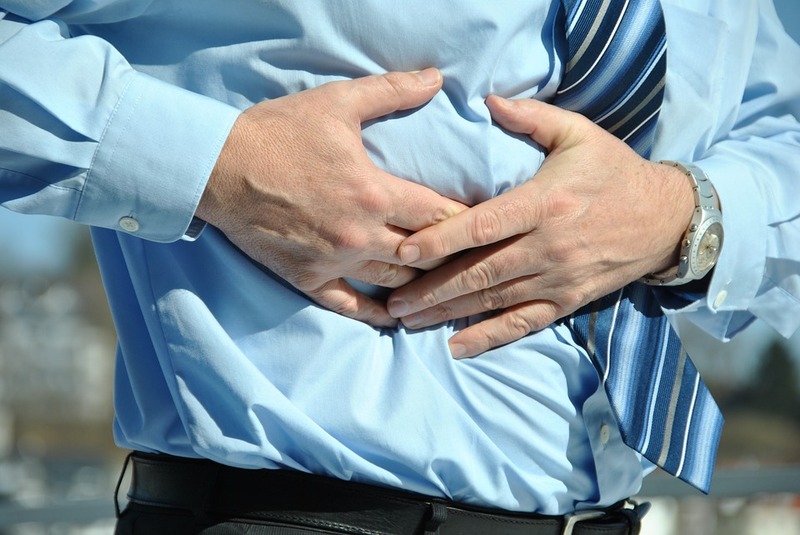 Diseases like ulcerative colitis and Crohn’s disease are caused by chronic inflammation. Curcumin has demonstrated vast anti-inflammatory properties, and since many diseases are caused by chronic diseases in the body, supplementation of this compound has proven to be an effective treatment in this regard. Less abdominal cramping, less frequent bowel movements, less cramping , and less pain have all been side effects of curcumin supplementation. In past blog posts, we have discussed the many curative properties of turmeric and its active ingredient, curcumin. One of the best effects from curcumin is its pain relief properties. Curcumin reduces inflammation by lowering histamine levels and stimulating the adrenal glands to produce more cortisone, the body’s natural painkiller. It works to alleviate pain from a number of issues- we address several of them below. Two conditions caused by autoimmune dysfunction, rheumatoid arthritis and osteoarthritis are two problems whose pain can be curbed by turmeric. A 2010 clinical trial found that a turmeric supplement (standardized to 75 percent curcumin) provided long-term improvement in pain and function in 100 patients with knee osteoarthritis. Additionally, in a small 2012 pilot study, a curcumin product reduced joint pain and swelling in patients with active rheumatoid arthritis better than a traditional anti-inflammatory drug commonly used for pain relief. An inexpensive, but surprisingly effective fix, turmeric helps heal ulcers and their subsequent pain by working against Helicobactor pylori which causes gastric ulcers. Turmeric also provides treatment for a type of inflammatory bowel disease called ulcerative colitis. 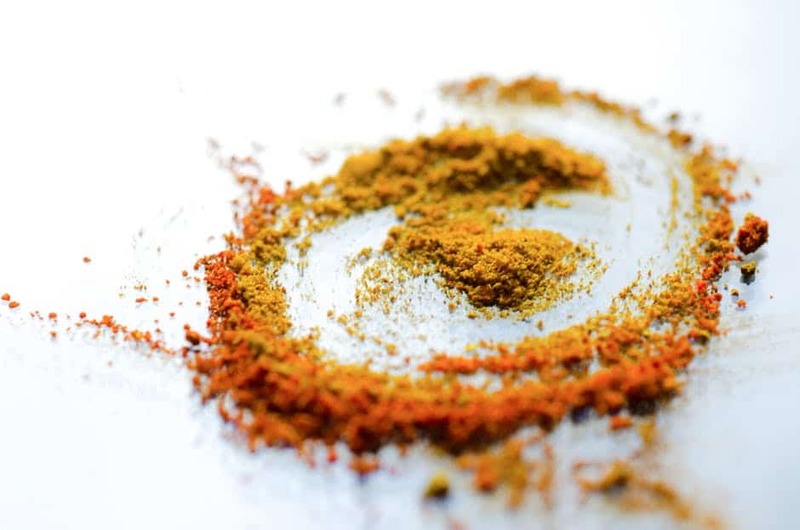 Some early research suggests that taking curcumin, a chemical found in turmeric, daily for up to six months can reduce symptoms and the recurrence of ulcerative colitis when used in combination with conventional treatments. Other research shows that taking turmeric extract as an enema might help people with this condition. Turmeric has also been found to be useful in treating several common stomach issues, including dyspepsia and irritable bowel syndrome (IBS). Some research shows that taking turmeric by mouth four times daily for seven days might help improve an upset stomach (known in the medical world as dyspepsia). Additionally, early research suggests that taking a turmeric extract daily for eight weeks reduces the occurrence of IBS in people with IBS who are otherwise healthy. Research shows that taking a specific combination product containing turmeric and other ingredients three times daily for eight weeks reduces the severity of joint pain. Turmeric has also been known to help with the symptoms of fibromyalgia, a disorder characterized by widespread musculoskeletal and joint pain accompanied by fatigue, sleep, memory and mood issues. Modern-day science and studies show that curcumin may help fight inflammation related to fibromyalgia, as the mineral acts like a pain reliever. Inflammation in the brain is a known migraine trigger and since curcumin is lauded for its anti-inflammatory properties, it is a great natural remedy for a headache. Regularly taking a turmeric/curcumin supplement has been anecdotally proven to help migraine reduction. Since back pain, especially low back pain, is also caused by inflammation, turmeric is a no-brainer in seeking resolution for the pain. Try a supplement or turmeric tea to get your back feeling mighty fine in no time. If you suffer from pain caused by any of these issues you can find proven relief today! Nutent Therapeutics will commercialize pharmaceutical-grade products that will be differentiated through successful clinical trials across multiple therapeutic areas. © 2019 Nutent Therapeutics All rights reserved. Are you a patient or HCP?